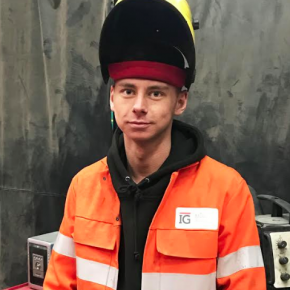 IG Masonry Support is a division of the UK and Ireland’s largest manufacturer of steel lintels and masonry support systems. 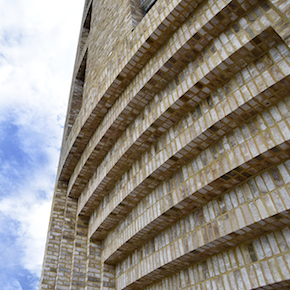 The major activity of IG Masonry Support is the design, development, manufacture and supply of standard and custom made masonry support. 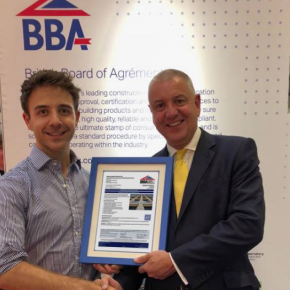 Today’s rapidly changing regulations call for innovative thinking on construction methods. 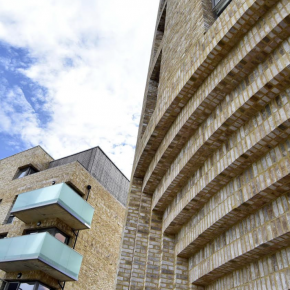 To meet the demand IG Masonry Support provides architects, engineers and specifiers with an expert partnership for key structural components. 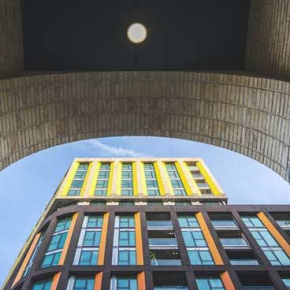 IG’s experienced team of structural and civil engineers offers a free design service and on-site support offering a range of off the shelf and bespoke solutions. 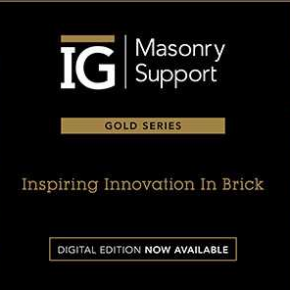 At IG Masonry Support, innovation drives the development of our product range which is designed specifically to answer the changing needs of the industry. 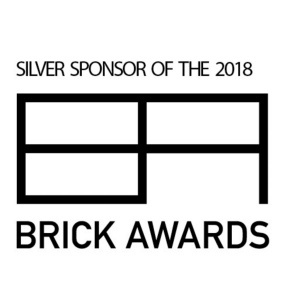 Our unique Brick Slip Masonry Support Systems are produced offsite dramatically reducing the time taken on-site to create brick soffits and other brick detailing by up to 90%. Quality is enhanced by our offsite, factory production process. IG's Brick On Soffit System (B.O.S.S.) range makes achieving deep brick soffits and intricate brick patterns around window heads and openings quicker and easier. B.O.S.S. offers a 90% time saving onsite and negates the need for mechanical lifting while also being 70% lighter than concrete alternatives. 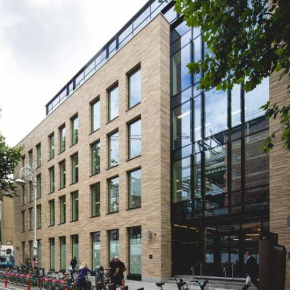 IG receives a consignment of the brick being used onsite to ensure that the finished Brick On Soffit System blends seamlessly with the surrounding brickwork. IG's Titan System is a high performance, loose-shelf masonry support system designed to offer maximum adjustability onsite. Designed to meet the industry’s demand for speed of construction, Titan is an ex-stock system with a range of components suitable for cavity widths between 70 and 150mm. No Limits to design creativity with the original B.O.S.S. 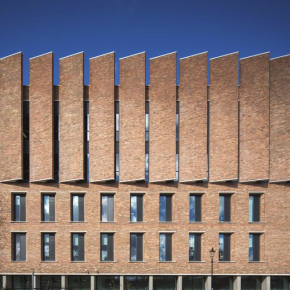 Achieving intricate brick patterns and deep brick soffits around window heads and openings has become easier, quicker and more cost efficient to achieve, down to IG Masonry Support. 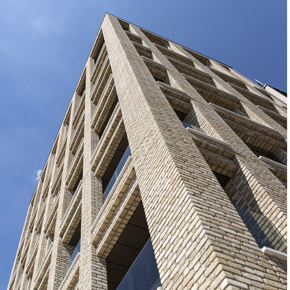 IG Masonry Support brick slip masonry support and brick slip columns helped transform an office building into apartments in Central London. 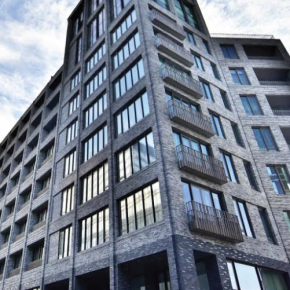 IG Masonry Support has provided a combination of straight and curved brick slip lintels and welded masonry support for the £16.6 million development of Stonebridge Park in London.